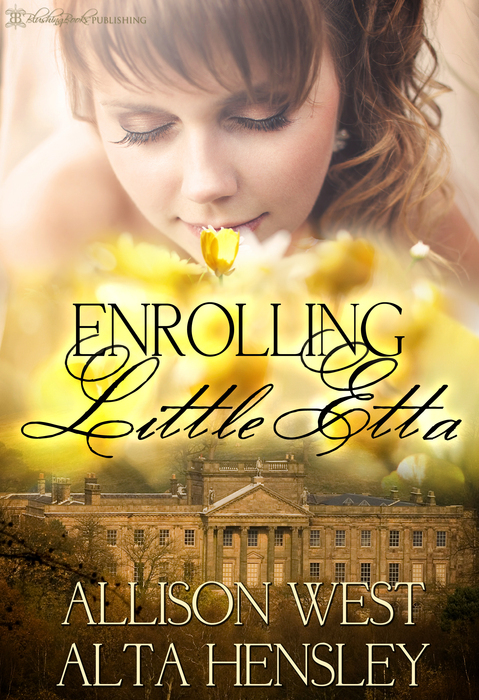 A Victorian romantic erotica age-play novel by two awesome Blushing Books authors! short time ago. Henrietta has come to live here with me, until I can find her a proper home. She has just arrived."